You should be experimenting the most at blue and purple belt levels in order to find your style of Jiu-Jitsu on your way to a brown or black belt. However, you definitely cannot find any BJJ game if you aren’t able to use your academy as an “ego free lab.” Your training hours should be like going to a laboratory — a place where the new you can safely practice, and test out new techniques in order to achieve the perfect end result. It’s very important that the environment of your BJJ school doesn’t feel like a shark tank. A place where it’s all about winning, and keeping track of who’s tapping who, is certainly not the right setting for anyone trying to develop an A-game or simply trying to progress in Jiu-Jitsu. Your teammates should be helping you improve, and providing you with helpful feedback, especially since you could be having difficulty experimenting with new techniques. A BJJ game is certainly not crafted overnight, nor through copying someone else. It can even take up to years of work, and requires rigorous training to try all types of games, such as X guard, spider guard, butterfly guard, closed guard, among many others. Your gameplan is essentially going to be reliant on your weight, height, and skill level. 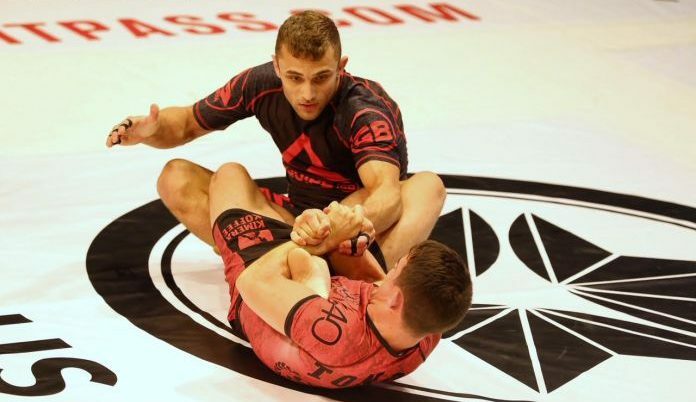 For instance, people with longer legs might prefer spider guard, notably Romulu “Rominho” Barral (1.8 meters), one of the top BJJ fighters in “Meio Pesado” weight division.